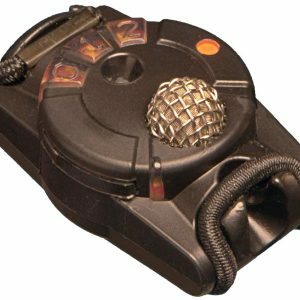 Black Box Biometrics is the industry leader in sensor technology, giving your team the ability to assess explosive forces that can cause traumatic brain injuries. Their Blast Gauge System is a 3-piece sensor set that measures and records the explosive pressure experienced by a soldier or first responder as the result of an explosion. The wireless system provides exposure data instantly and records the results for later evaluation. 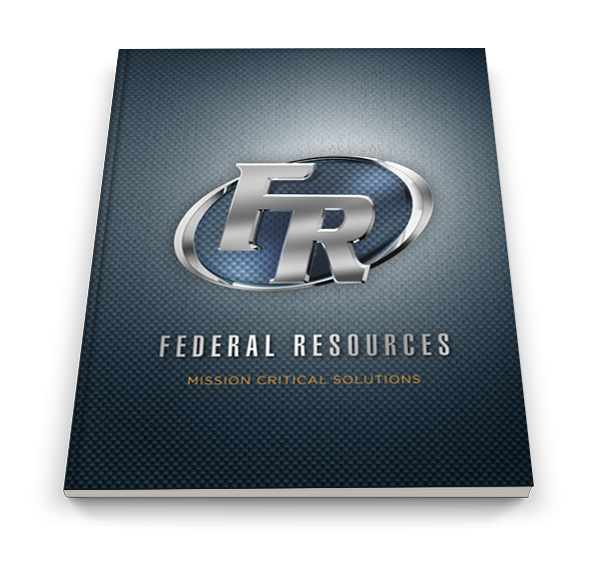 If you’re searching for the Blast Gauge system for your organization or team, contact Federal Resources. In addition to supplying Black Box Biometrics equipment, we provide extensive in-person training for each organization. The Blast Gauge system consists of a 3-sensor helmet, chest, and shoulder set that logs pressure and acceleration from exposure to explosive blasts. The data that the Blast Gauge product provides is instantaneous and is able to be stored. Additional benefits are listed below. Contact Federal Resources today to learn more about our Black Box Biometrics product and price quotes.